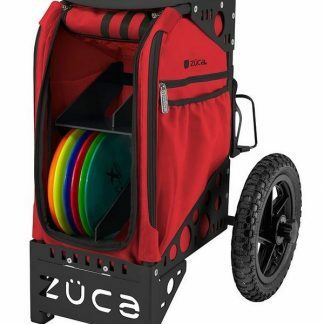 The Saddle Bags for the Zuca Cart is very handy to have. 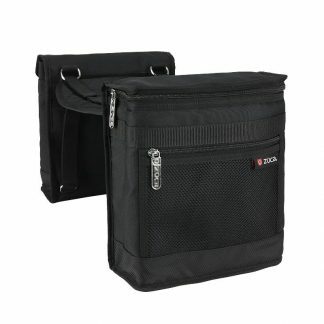 It comes with the seat cushion, a nice sized latch pocket and an insulated cooler. 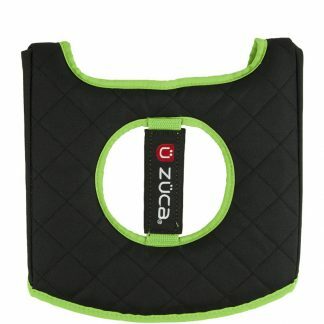 That is what really sold us on it here at Spinners since you can never have too many fluids for a round in AZ. 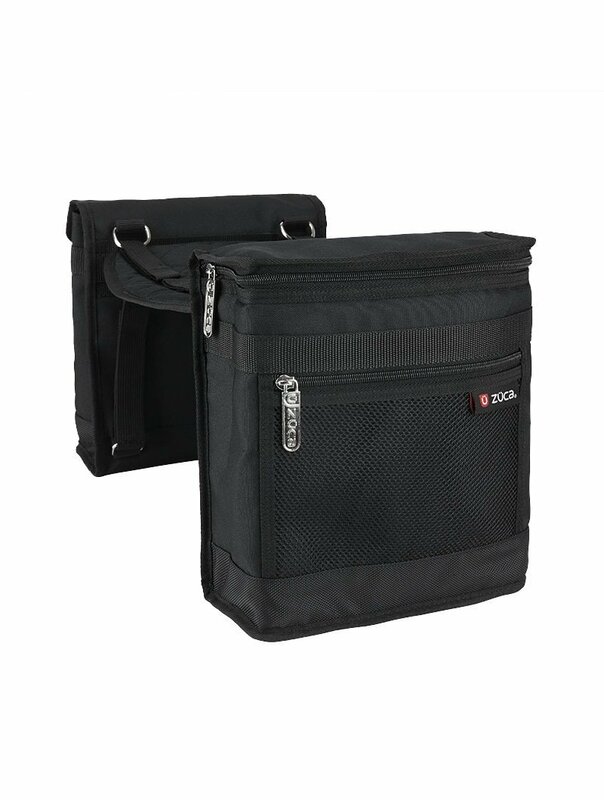 Currently available in black & red. 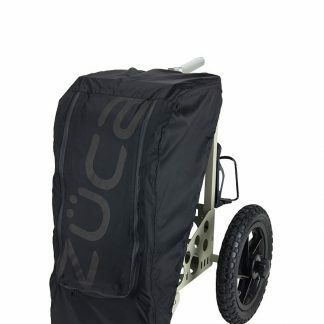 Make carrying more stuff even easier on yourself with the Zuca Cart Saddle Bags.